It’s all too easy, in this day and age, to fall into a financial mess. The cost of living is going up; we need things like vehicles and smartphones to exist in the modern world, and wages have stagnated or gone down in many industries. So people use their credit card for expenses, and then can’t pay off the balance each month. Before long, they’re in a sorry financial state, and the journey out seems long and difficult. Below, we take a look at some useful, practical tips that’ll have you on the right path towards financial stability. People in debt know that they’re in a pretty bad way, but many of them can’t tell you just how bad it is. They usually can’t tell you because it’s been a while since they looked at the numbers. Though it’s not always the most enjoyable experience, it’s imperative that you bite the bullet, and get an honest assessment of your finances. Open up all those statements you’ve been avoiding, and figure out how much money you owe, and to who. It’ll be the first – and, in many ways, most important – step towards getting your finances in order. 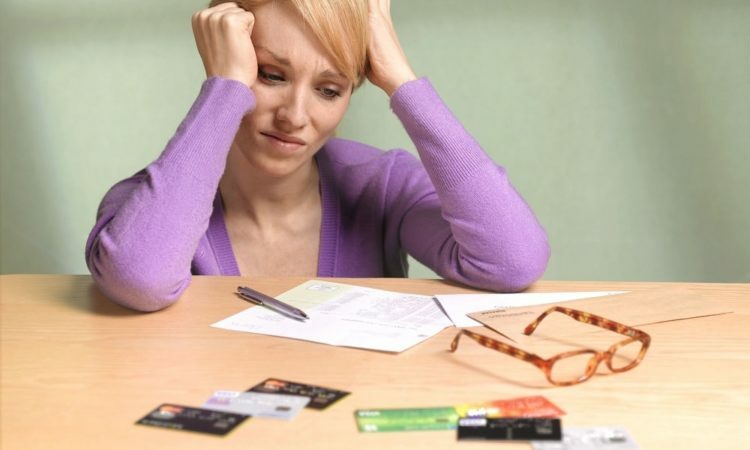 It’s easy and sometimes tempting to go down the “woe is me” route when it comes to debt. You curse your past decisions, the banks that gave you the tools to get yourself in this mess, and so on. But let’s take a second to think logically: what good is this going to do you? None whatsoever! Part of plotting a path towards a bright future involves accepting the past, the decisions that got you into this situation in the first place. There’s only the here and now, and the future. No matter how bad your financial state might be, you’re going to have options to get you back onto an even keel. There are no situations that can’t be overcome! You might be able to get your finances in order just by limiting your outgoings and putting all of your surplus money towards paying down your debt. You might need to consolidate your debts or talk to a bankruptcy attorney about getting a fresh start. Whatever it is, you’ll want to have a good overview of your options and then choose the option that’s right for you. If you were to win the lottery, then you might be able to clear all of your debts and set yourself up for a life of financial security. But alas, this is not going to happen. So you’re not going to get into a healthy financial state overnight. It’s going to be an uphill battle, for sure. To keep your spirits up, you’ll need to find ways to achieve small victories, targets that’ll inch you in the right direction. You might pick your smallest debt, and clear it ahead of schedule. Seeing that debt disappear from the list will motivate you to carry on working towards financial freedom. Don’t think of the end goal as the only victory; you’re going to win many battles on your way towards winning the war. Life should be varied, fun, serious – a mix of everything! But when you’re in a financially difficult situation, it’s best to leave the variation of life behind for a while, and instead focus all of your energies on reaching your target of a financially secure, problem-free life. Tackle your problem with the intensity of a person trying to become an Olympic gold medalist, and you’ll find that success comes much easier and quicker than if you treat your finances as some extracurricular, part-time hobby. Although, having said that, don’t beat yourself up too much if you’re not able to follow the strict rules you’ve set for yourself all the time. No-one’s perfect; we all make mistakes. We all do things that are against our long-term interests, even after we vowed never to do them again. The important thing is to ensure that your mistakes don’t repeat themselves again and again. It’s easy to think “welp, I failed this time, what’s one more?” But that’s a destructive mindset to have when you’re trying to reach a goal. Don’t undo the good work – put the mistake behind you, and move on with what you’ve been doing. No-one ever does anything by themselves, really – and what’s more, they don’t need to, nor should they, especially when there’s a problem involved. So don’t try to burden the pressure of getting out of debt all on your own. Talk it out with others! You’ll know many people who are currently or have been in debt, and they’ll be on hand to give a pep-talk when you need it. If you really don’t feel comfortable talking with people you know, then look at online resources – there are plenty of websites that offer support for those in financial difficulties. We’re a product of our habits. If we’re forever going to bed later than we should, then we’re going to be tired. If we have bad financial habits, then we’re going to find ourselves in a financial mess. It’s not rocket science! Take the time to form good financial habits, and make sure you’re sticking to them for three or more weeks – after that time, they’ll be set into your lifestyle. You own your money, not the other way around! If you’re currently a slave to your finances, then look at changing the picture. Your financial decisions and future financial landscape are in your hands. Nobody wants to live under a cloud of financial difficulties, but that’s just where many of us find ourselves on occasion. 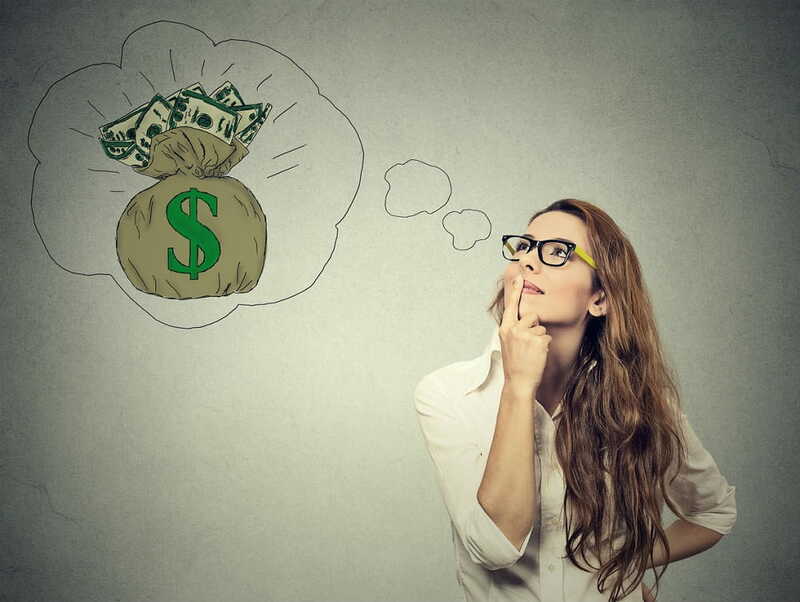 If you want to avoid being consumed by your money troubles, keep the bigger picture in mind. Your money is important, but it’s not everything, and there’s no reason to let it bring you down into a pit of despair.